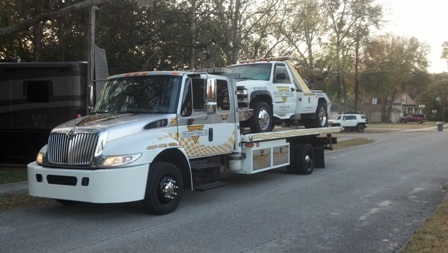 Launched in 1982, for nearly 35 years we've been serving the Orlando community by providing high-quality towing services, with professional, top of the line trucks and highly trained employees. 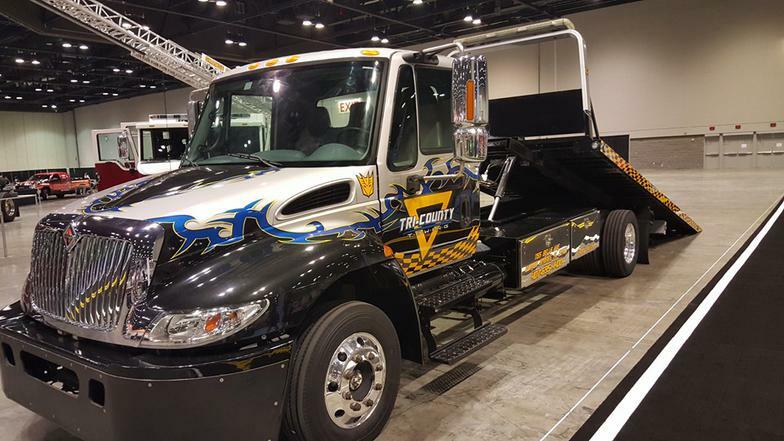 Tri-County is the towing company of choice for every-day commuters, high-end car dealerships, collision centers, service centers, and over a dozen local Law Enforcement agencies. Operates 24 hours a day and is answered by staff that is trained to handle and properly route your call into the right hands. The ability to determine the exact service you need without having to add additional stress or worries in times of urgent situations. Our mission is to provide you with prompt, efficient service with professionalism at all times. Is of the utmost importance within our facilities, which are equipped with around the clock IP video surveillance that is monitored by staff remotely as well as recorded by an independent contractor on site. In our custody, you can count on your vehicle and property being safely stored. The vehicles are locked in a secure gated yard with security dogs as well as high intensity lighting greater than state statue requirements. The keys are secured in a vault. In the event you need to claim your personal effects, our staff is trained not to release any valuables to anyone unless proper identification and permission is granted by the vehicle owner.